What inspired you to start Got A Pen? Funnily enough, it all started because of a pumpkin. I came back from school holidays and there was a pumpkin under my desk. Nobody knew how or why. Amused, I took a picture and posted it in my online mother’s group I am in, thinking it was a bit of a laugh- a mystery pumpkin! What I didn’t expect was the uproar at the state of my chair. It was held together with duct tape and was still kind of broken, but hey, it was a chair that functioned! I joked that I didn’t really have time to sit on it anyway so it didn’t matter. 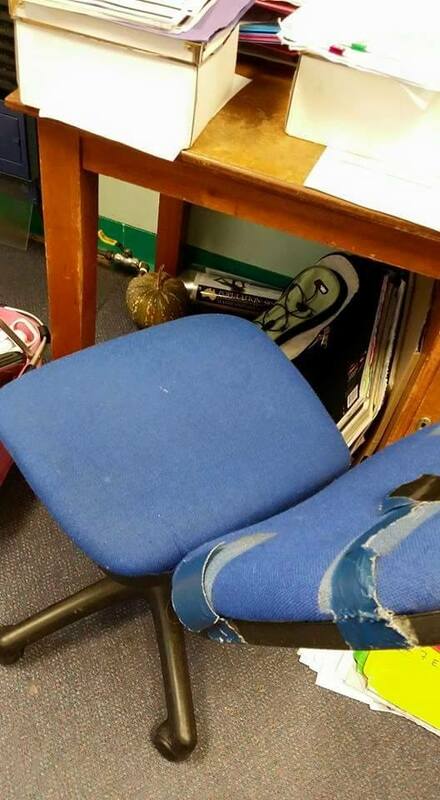 Can you believe the state of that chair?! Source: Supplied. However, people were genuinely shocked by the lack of resources in a Western Sydney public school. I remember remarking that while my chair was cruddy, at least I had one. To offer some perspective, I told my group about giving a pen to a child that day because he literally didn’t own one. The women in the group were shocked. Not even a pen? They got together and gathered a large donation of basic stationery items for me to give to my students who didn’t have what they needed. Who is behind Got A Pen? Got A Pen? started in my own classroom and was really inspired by my generous online mother’s group who gave it the kick-start it needed. It’s run by my friend, Lauren McCormack Sundstrom, and I. I’m a teacher and Lauren has a marketing and product development background. 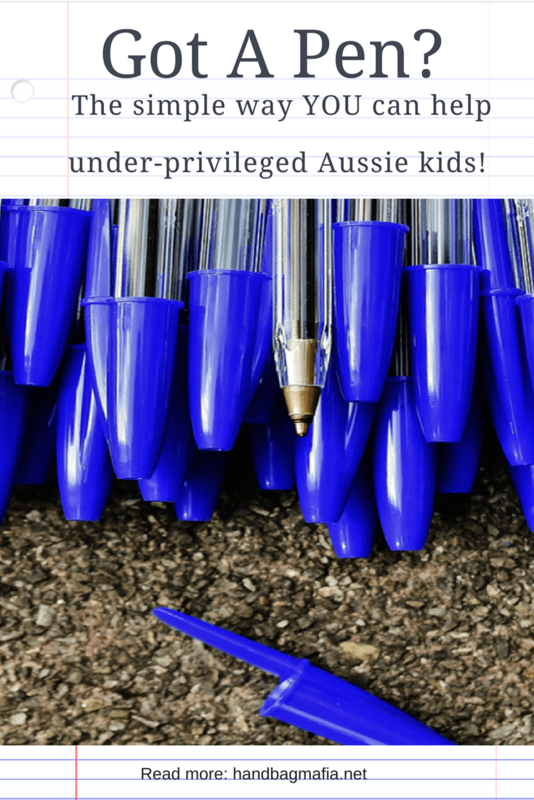 While wandering through the zoo with our kids one day, I mentioned to Lauren that I wished I could expand on the generosity of my online mum’s group. Lauren confided that she’d been looking for some volunteer work, but was finding it impossible with her newborn in tow. It was a bit of a light-bulb moment! We decided then and there to start Got A Pen? We set up our Facebook page and went from there. Lauren and Natalie of Got A Pen? Source: Supplied. What are your aims for Got A Pen? Last year we started off with a goal of 200 kits, which we quickly upped to 500 when donations started coming in. We ended out last year with almost 1000 kits distributed across Sydney. We have set ourselves a goal of 2000 this year and hope to be able to expand beyond Sydney. Ultimately, we would like to be able to reach kids across Australia. 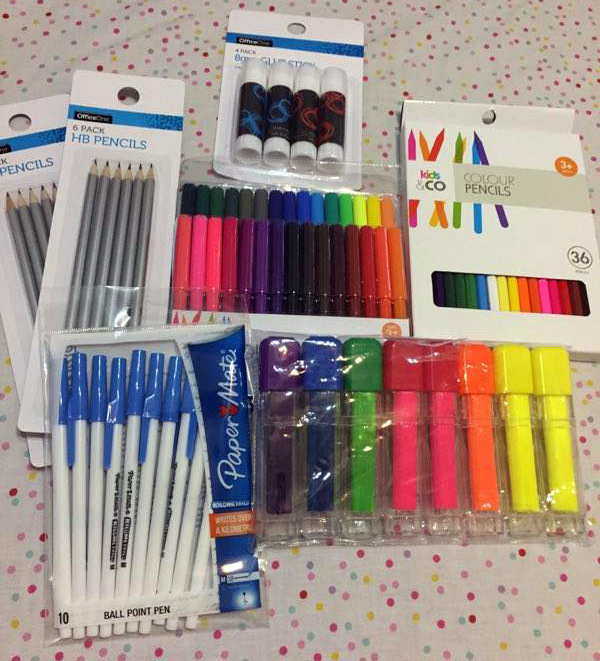 What has the response to the stationery kits been like? We have received great feedback from the schools that we have donated kits to, and the teachers believe that we are making a real difference to the students who get our kits. One boy stands out in my memory. I’d given him a kit only for him to turn up the next day empty-handed. Perplexed, I took him aside and asked him what happened to the stuff I had given him. He told me that he had younger siblings who didn’t have any stationery, so he’d given it to them so they wouldn’t get in trouble at school. I took him back to my staff room and loaded him up with enough for all the kids in his family. He was pretty pleased! In the lead up to school going back, what are you hoping to be able to do this year? We aim to have 2000 kits to distribute in the first few weeks of school this year and will continue to collect all year round. Currently, we’re well short of our goal, but we are hoping that as people tell their friends about who we are and what we do, we’ll get more donations coming in. Got A Pen? has no budget; we rely on word of mouth and people sharing our Facebook posts! 1. Drop off items at one of our drop off points across Sydney. 2. Send a gift card for a stationery retailer or place an online order and have it delivered to our postal address (29 Finlayson St, Lane Cove 2066). 3. Purchase items directly from Select Office National via our website and it will be shipped straight to us. This is my donation, ready to drop off! Got A Pen? is a non-profit deal with a budget of absolutely nothing. This is a passion project for two women who seriously just want to help kids by giving them a better shot at an education. Please, share this info with anyone you think would be keen to donate and make sure you follow Got A Pen? on Facebook, so you can help spread the word! Gif via Giphy, header image via Pixabay.